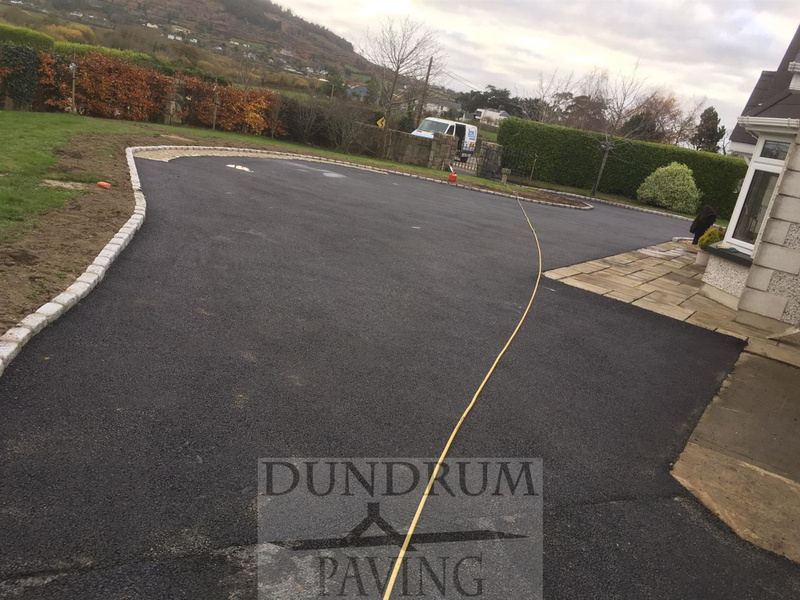 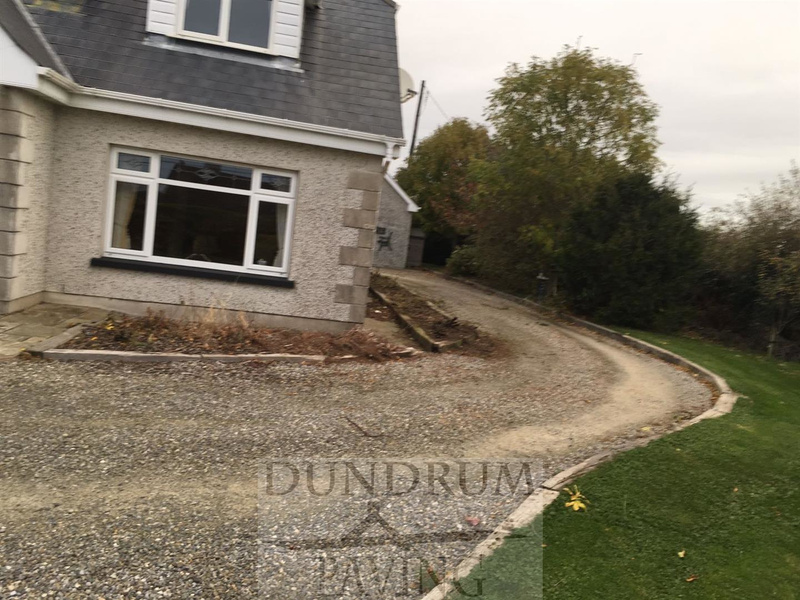 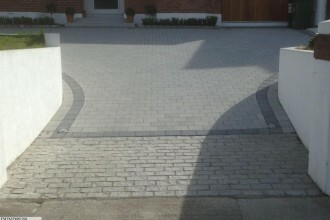 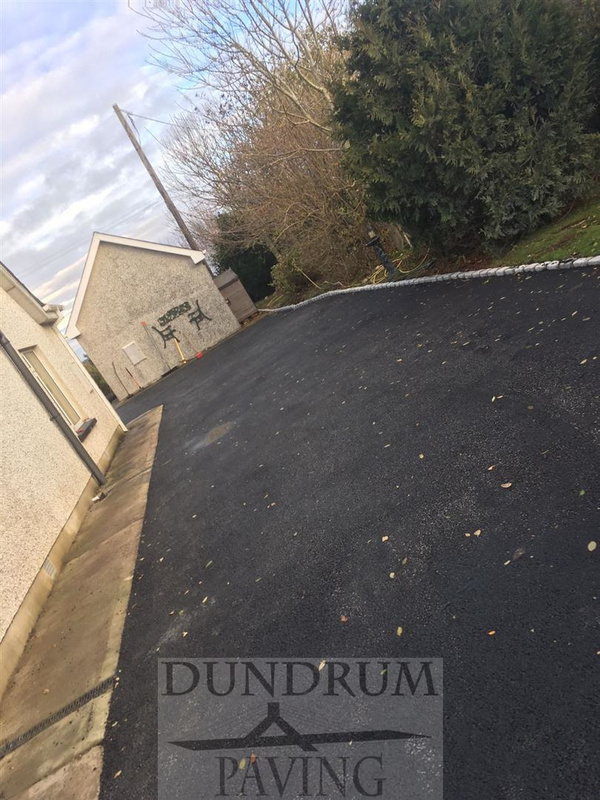 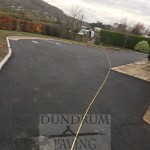 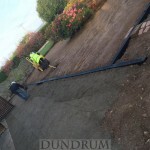 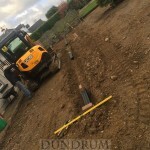 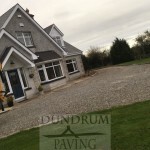 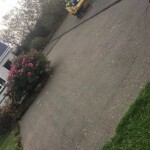 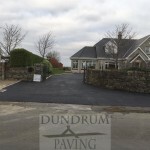 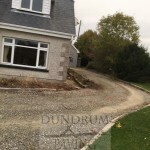 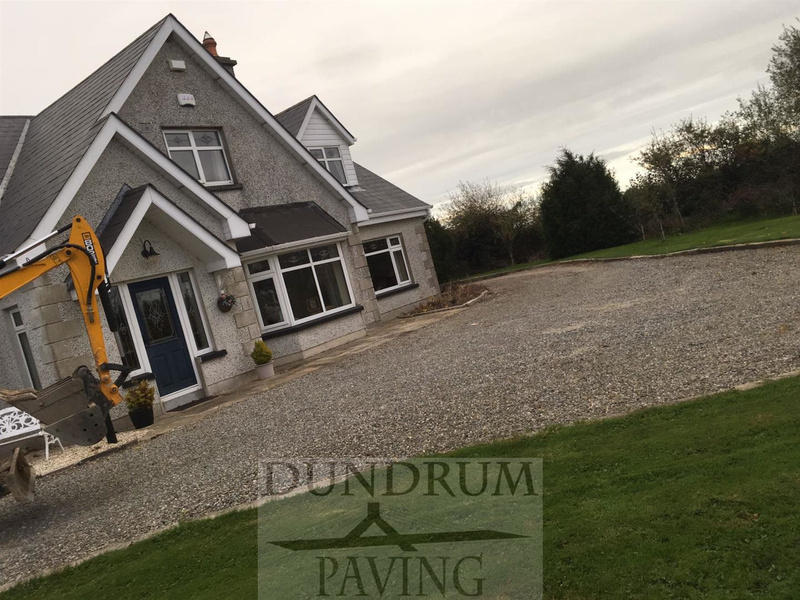 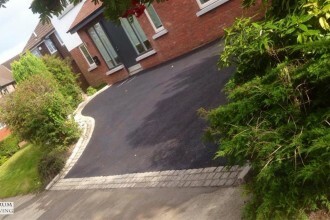 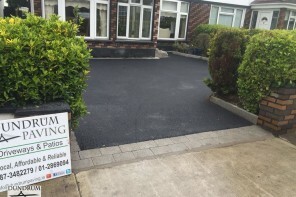 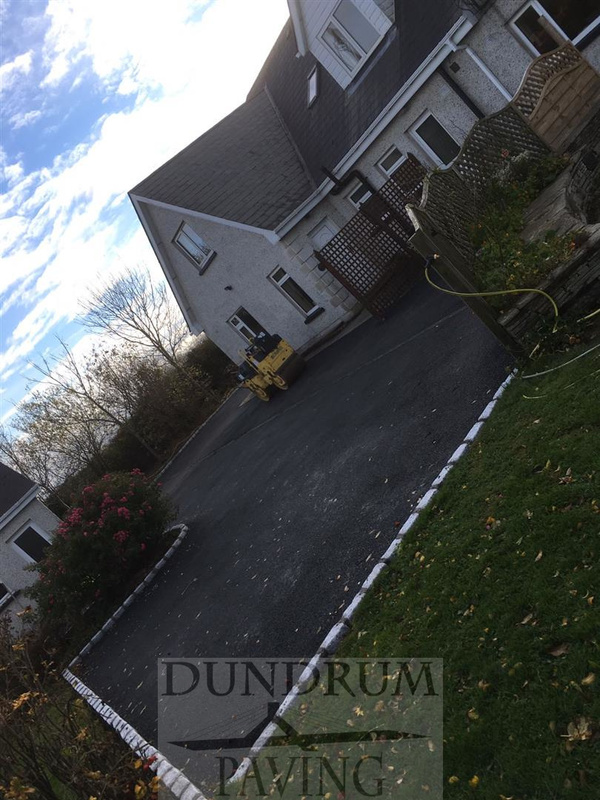 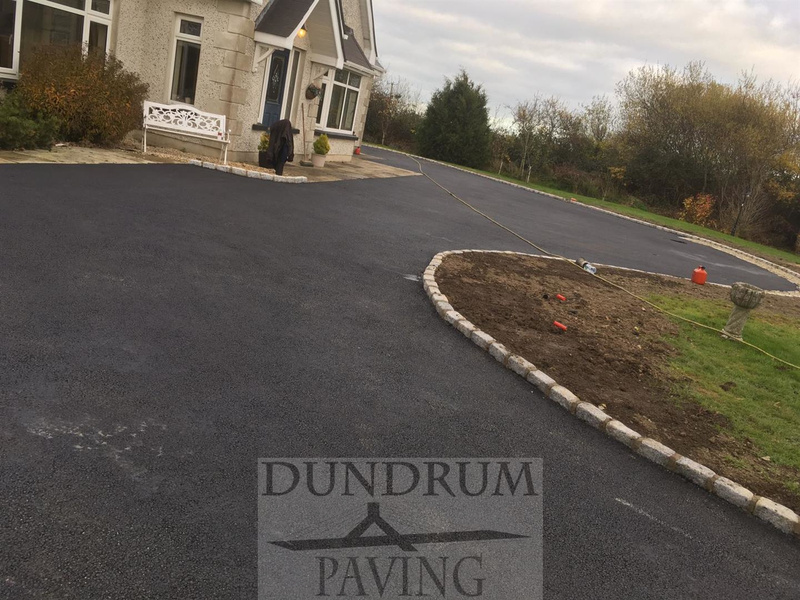 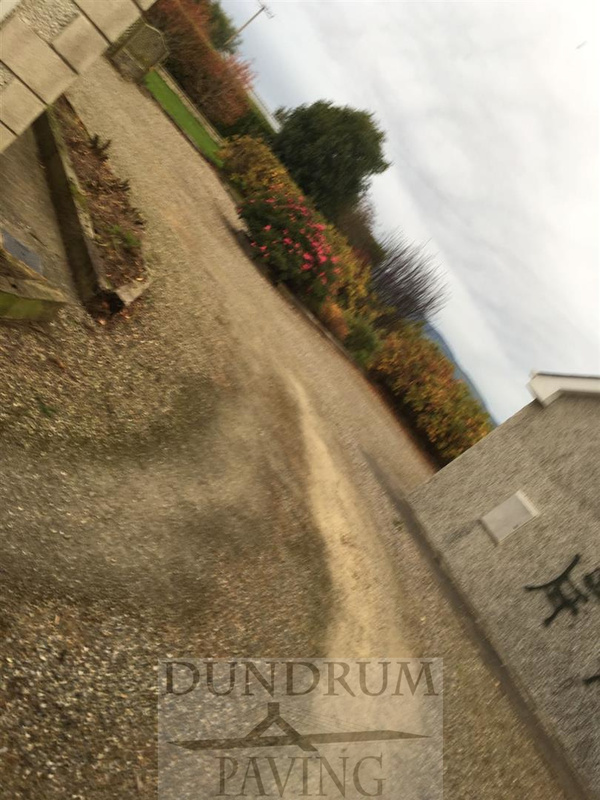 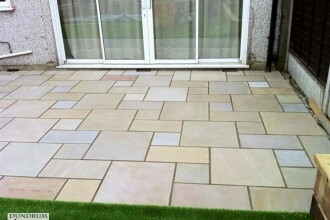 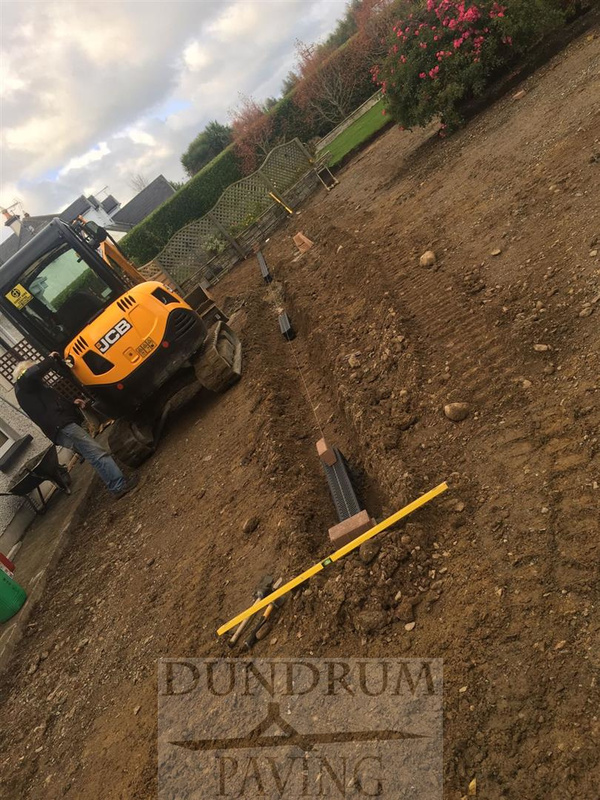 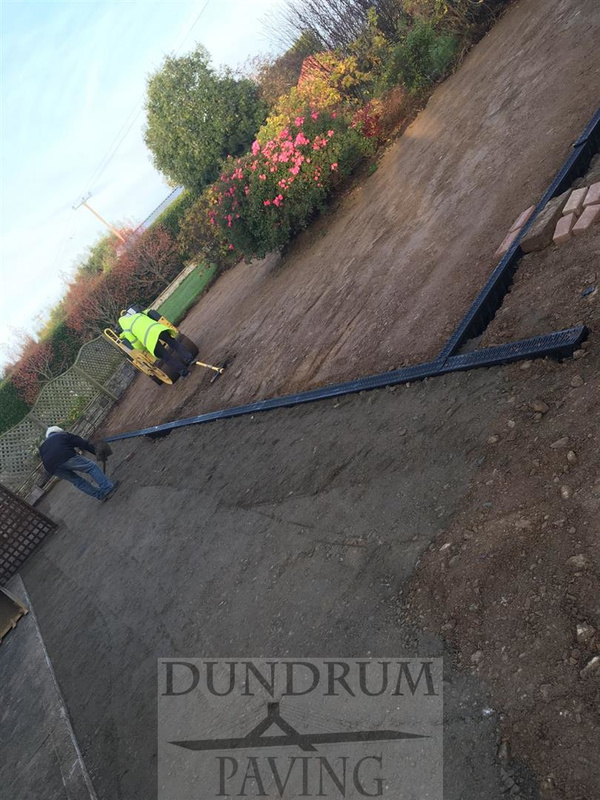 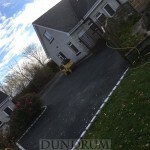 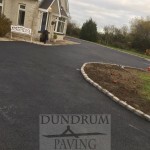 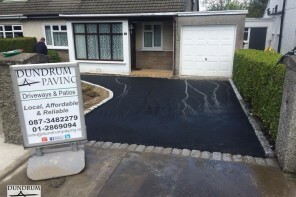 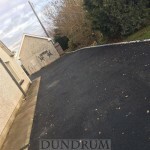 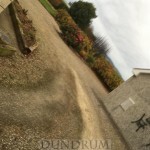 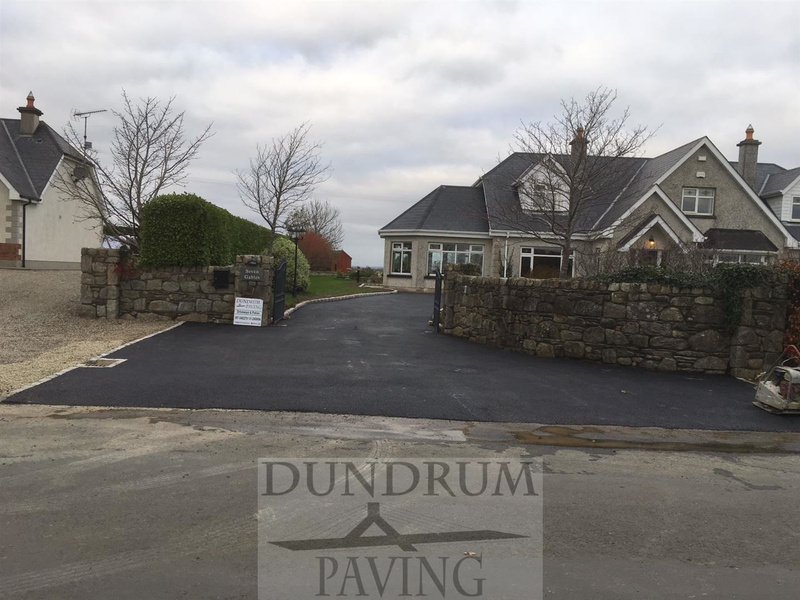 Dundrum Paving just completed another beautiful tarmac driveway project. 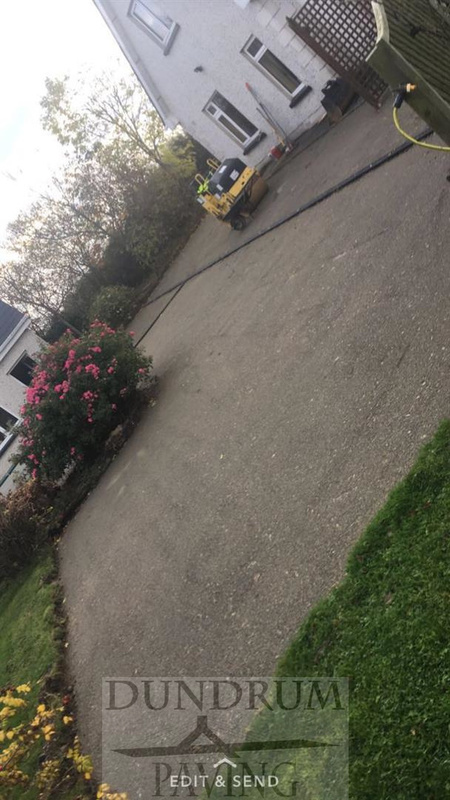 It was a large scale driveway and it allowed us to bring our larger machinary as most standards are too small for them. 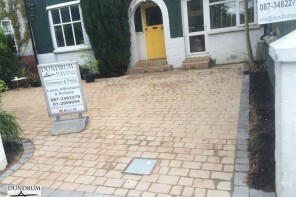 We think the job has turned out very well and we have added another satisfied client to our list of clients in Dublin.